Contact us today to discuss pre-planning options, 908-687-2110. When you’re confronted with the loss of a loved one and are faced with many difficult decisions, we welcome you as your Funeral Service Provider. 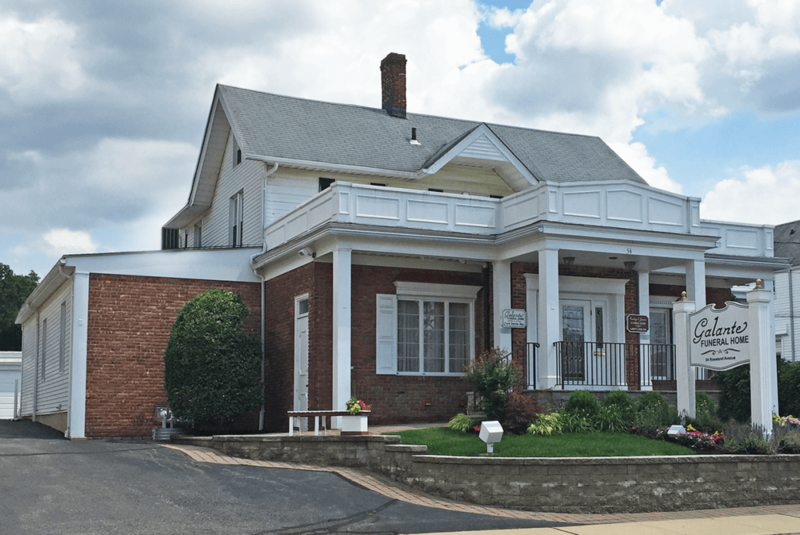 We offer compassionate care and quality service you expect from an independently operated funeral home, but also professional guidance and value you deserve at such a difficult time. 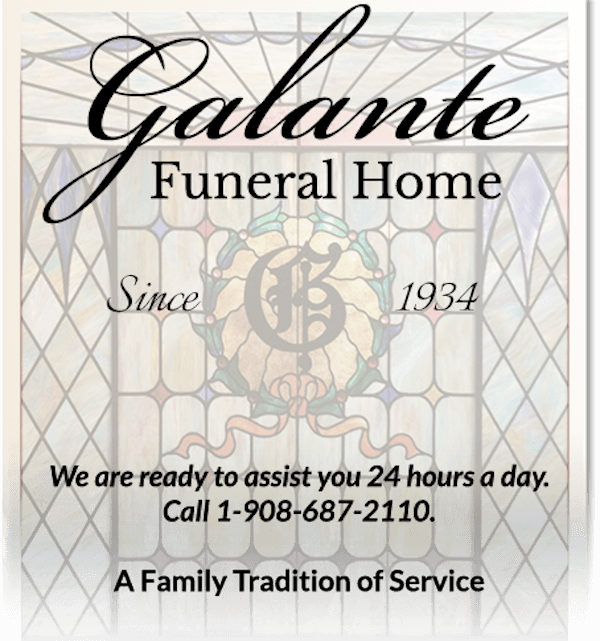 The benefit of calling Galante, is that we offer 4 generations of six licensed experienced funeral directors, all family members. 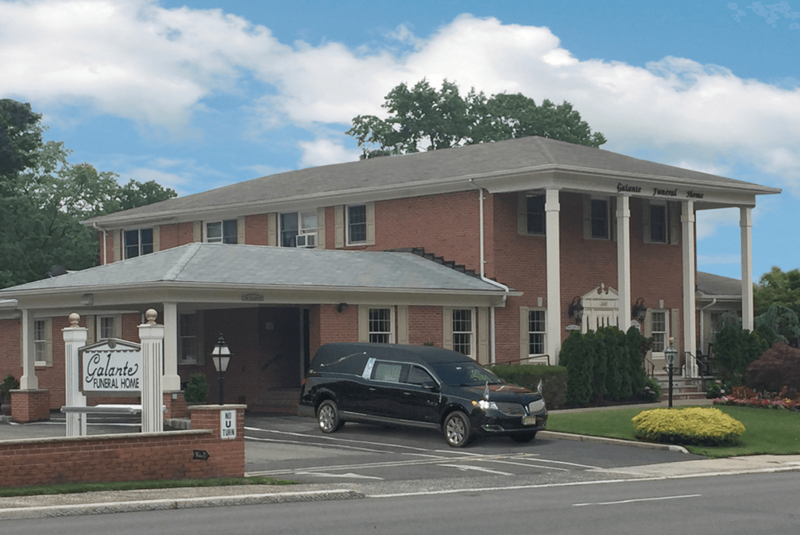 We are truly a family funeral home. We understand that each life is truly unique, so we make every effort and accommodation to make your service and experience as personal and seamless as it can be. We have been proud and longtime members of both the National Funeral Directors Association and The NJ State Funeral Directors Association. * Wheelchair Accessible at all locations.